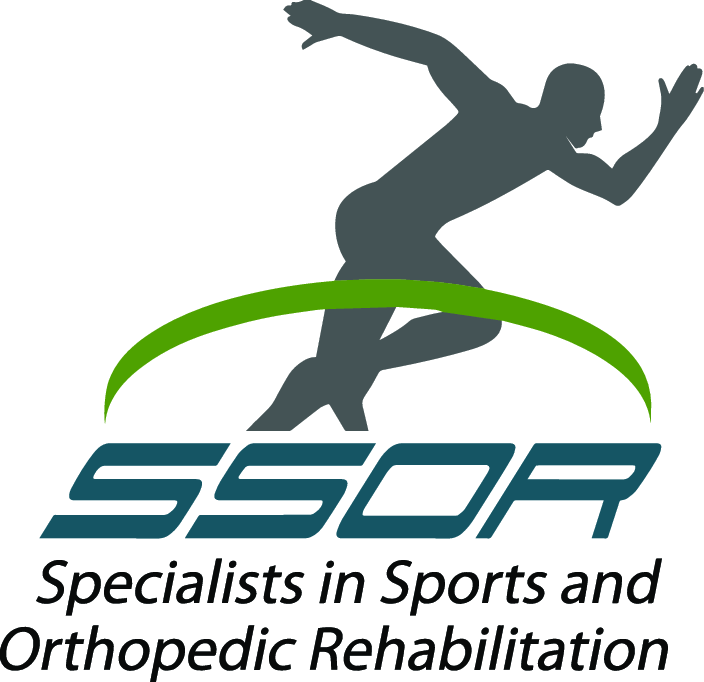 At SSOR, we see many athletes from different ages, levels of competition, and injury histories. Because of the volume of athletes we see here, there are definite injury trends within various sports. One of those is medial knee pain with the “whip kick” during the breaststroke in swimmers. This can be a painful and debilitating condition if not treated and will eventually keep the “fish out of the water” so to speak. The purpose of this post is to explain the how’s, why’s, and how we treat it here. On the inside part (medial) aspect of your knee, there are three hamstring tendons that attach in that area. As a group, they are called the “pes anserine,” which translates to “duck’s feet” because the three tendons look like a duck’s foot. Underneath those tendons is a fluid-filled sac called a “bursa” (think water balloon), that gets irritated from the repeated whip kicking. 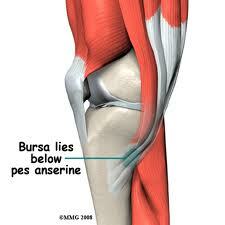 The more those tendons rub on the bursa, the more inflamed it gets and the more pain it causes. Why does it happen? Can it be prevented? Simple answer: weakness of the hamstring muscles and overuse. The repeated friction causes the pain and the hamstrings aren’t strong enough to attenuate the forces of the friction. A good strengthening program for the hamstrings, quadriceps, and gluteals as well as stretching of the hamstrings, quadriceps, and hip flexors can help prevent it. Activity modification – you may need to reduce the breaststroke in the short-term and do only freestyle/crawl or flutter kick provided they are pain free. Trust us, this is not something to push/work through. Strengthening of the hamstrings, specifically eccentric strengthening. We have a host of exercises that we use for this. Stretching of the hamstrings, quadriceps, and hip flexors. We have unique stretches for these muscle groups as they are routinely stretched incorrectly. Ice massage to the sore area. This is a better choice than an ice bag. 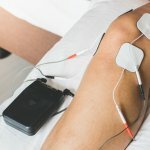 With your doctor approval, we can do a treatment called iontophoresis. This is a device used in physical therapy that uses electrical current to drive anti-inflammatory medication into a painful area. When used correctly, it can be very effective to treat this. This isn’t a treatment that should be abused however – if it’s appropriate, it will work quickly and you shouldn’t need anymore than a few treatments. We’re Kansas City’s experts in the treatment of athletic injuries and the authority for sports rehab in the metro. Give us a call at (913) 904-1128 to help you reduce pain and get back in the water. It would be a privilege to serve you.